After more than forty years, Charles Manson continues to mystify and fascinate us. One of the most notorious criminals in American history, Manson and members of his mostly female commune killed nine people, including pregnant actress Sharon Tate. 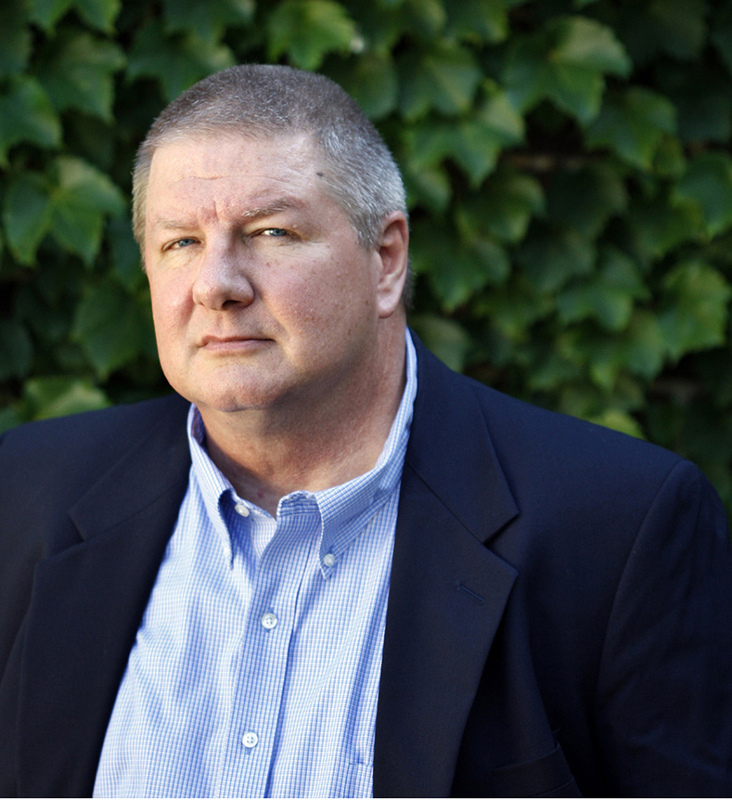 Now, drawing on new information, bestselling author Jeff Guinn tells the definitive story of how this ordinary delinquent became a murderer. 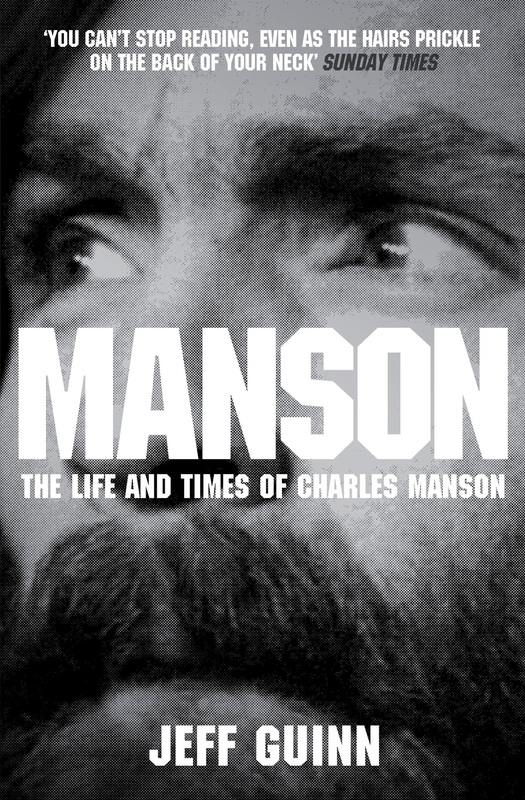 Mansonhelps us understand what obsessed him and, most terrifying of all, how he managed to persuade others to kill. Guinn interviewed Manson's sister and cousin, neither of whom has ever previously cooperated with an author. Childhood friends, cellmates, and even some members of the Manson Family have provided new information about Manson's life. Guinn has made discoveries about the night of the Tate murders, answering unresolved questions, such as why one person on the property was spared. There are even photographs of Manson's childhood and youth that have never previouslybeen seen outside private family albums. Putting Manson in the context of his times, the turbulent end of the Sixties, Guinn shows how Manson represented the dark side of a generation. He came to Los Angeles hoping to get a recording contract, and the murders were directly related to his musical ambitions, although he cloaked them in a bizarre race-war theory. He was, in the words of one person who knew him, just like many other rock star wannabes-except that he was a killer.